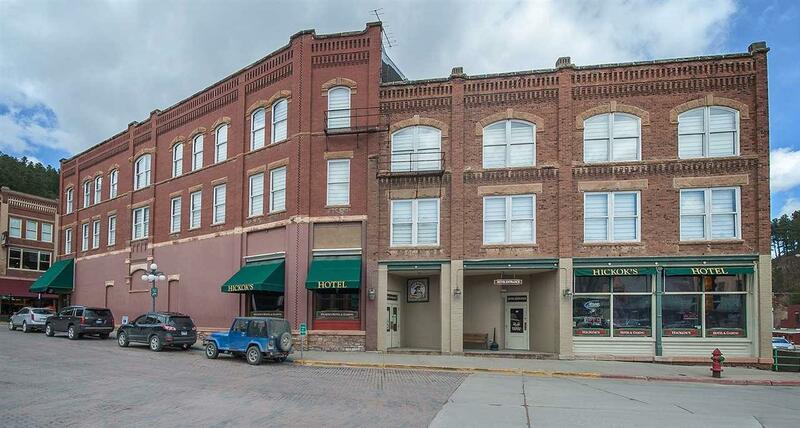 Located on Main Street this is one of the premier properties in Deadwood. 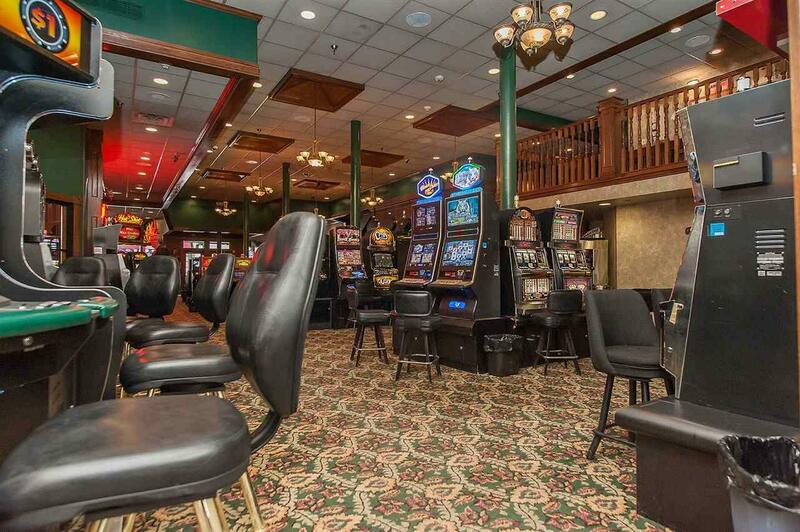 22 fully renovated rooms, full bar, and main floor casino with slots. 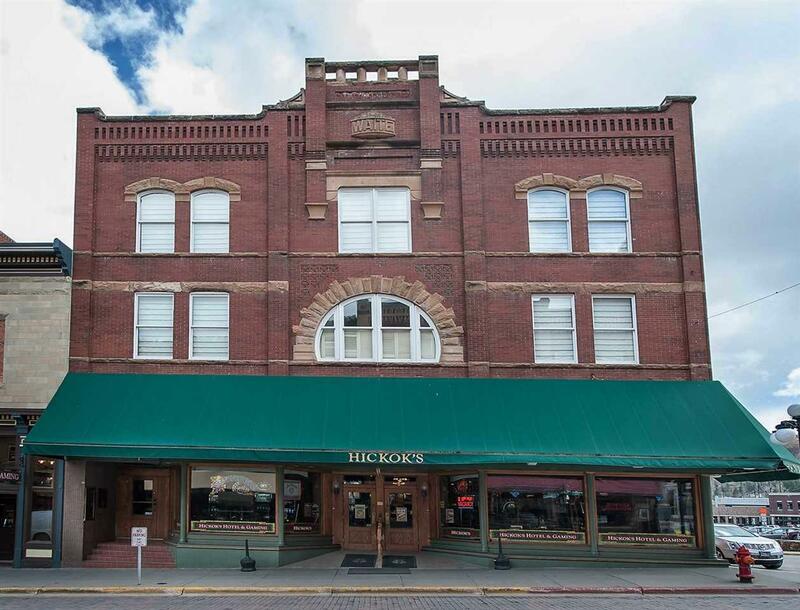 A rare opportunity to own part of Historic Deadwood. Listing agent is related to one of the principals. 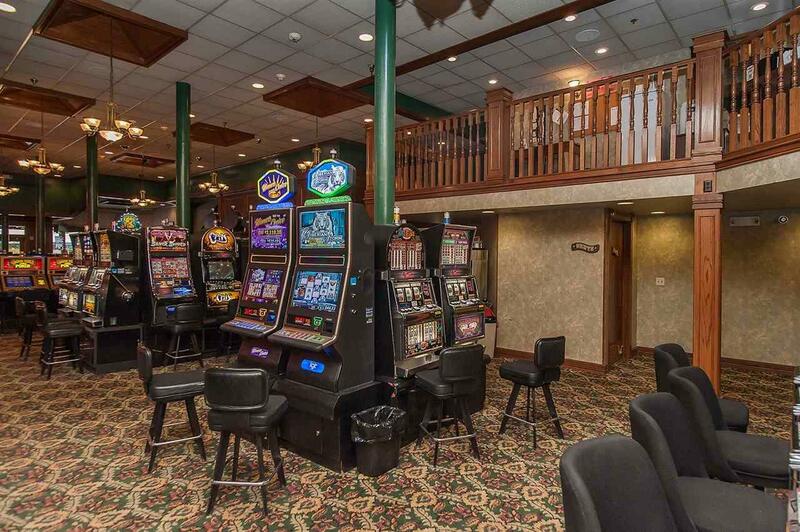 Listing provided courtesy of Jim Trucano of Keller Williams Realty Black Hills Spearfish.